The Italian childhood education is well known and appreciated all over the world. 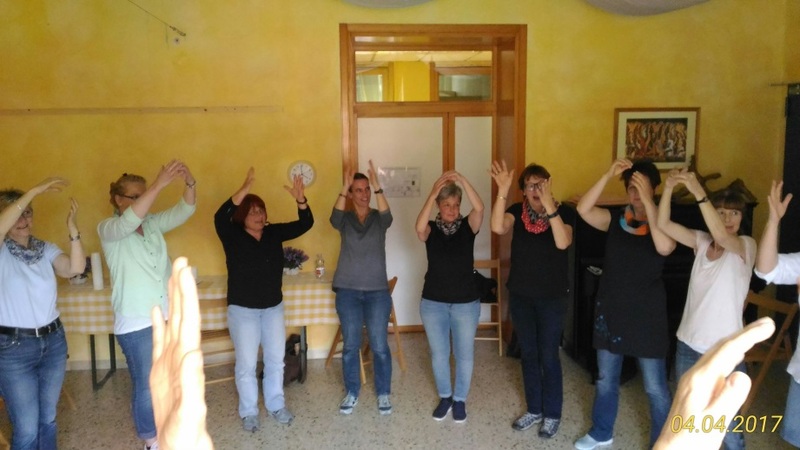 In addition to the Reggio Emilia approach, in daycare centers and preschool facilities programs based on Montessori and Steiner methods are adopted. The lack of public funding, the demographic decline, the increasing number of children with non-Italian background, the increase of children with physical or learning difficulties and the lack of competence of parents in education, require to educational institutions efforts of innovation, new skills and abilities. 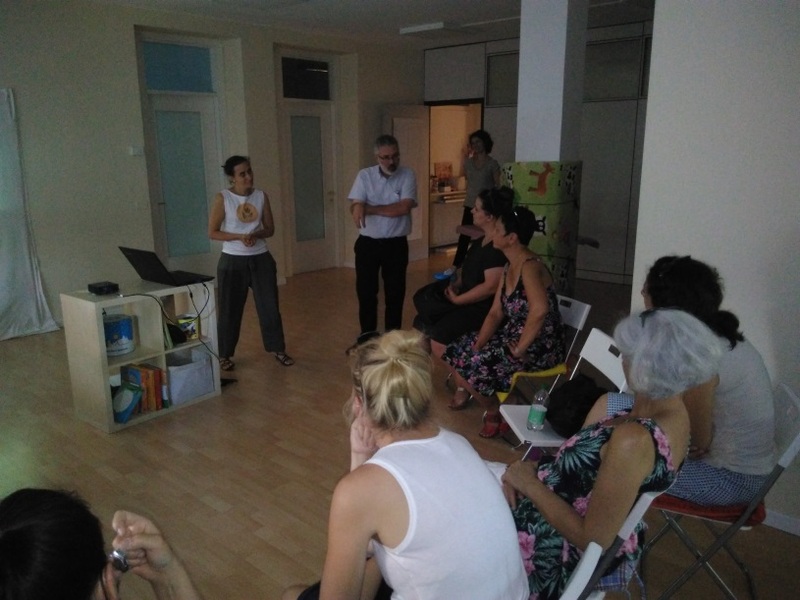 The inclusion of children with disabilities, the involvement and cooperation with parents, the provision of additional training from external parties, intercultural training are some of the topics covered during the study visit. The program of the study visit is organized according to the needs of the participants (kindergarten teachers, school managers, trainers) and gives a comprehensive overview of the Italian situation.The study visit can also be an excellent opportunity to establish contacts with teachers and school managers to start a transnational cooperation. The study tour includes visits to municipal and private crèches and to centers providing educational and therapeutic activities for children. Meetings with childhood policy makers, managers of public and private institutions and experts on growth and difficulties of children complete the program. What was particularly good within the program? The openness and kindliness of all people, both of Eurocultura and in the various educational institutions. The great opportunities for land and culture: many thanks! How has the care and interpretation by Eurocultura been? Would you recommend this training? And finally please share your personal impressions. Wonderful – a week full of different impressions that we enjoyed but did not have to organize by ourselves. It has been taken care of everything. Wonderful people full of self-confidence in themselves and their cause, and with the will to share this with us. A society with a glance at the child.